Evolution of the flame lifted from the nozzle exit under the effect of the transverse acoustic field and without acoustic effect. 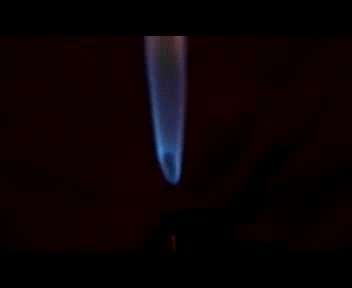 This movie shows evolution of the flame lifted from the nozzle exit under the effect of the transverse acoustic field and without acoustic effect. It is seen that under the effect of the transverse acoustic field the separated flame of the jet is considerably expanded as compared to the flame in the case without the acoustic effect.